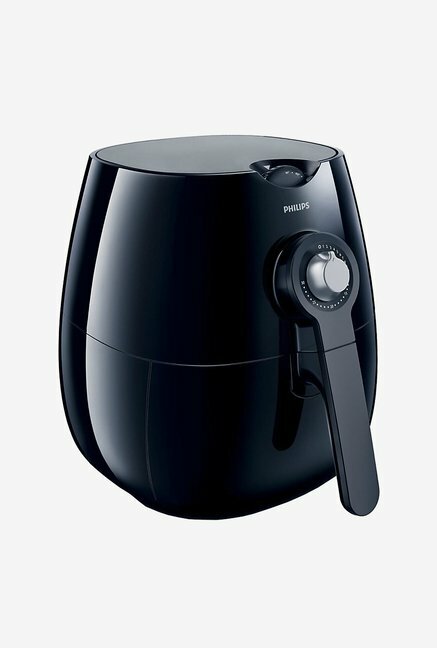 This product is available in Tatacliq, Infibeam, Flipkart, Snapdeal, Ebay. 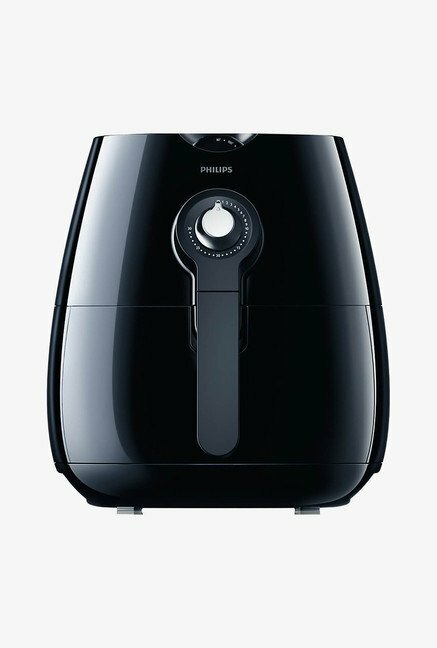 At tatacliq.com you can purchase Philips HD9220/20 Air Fryer Black for only Rs. 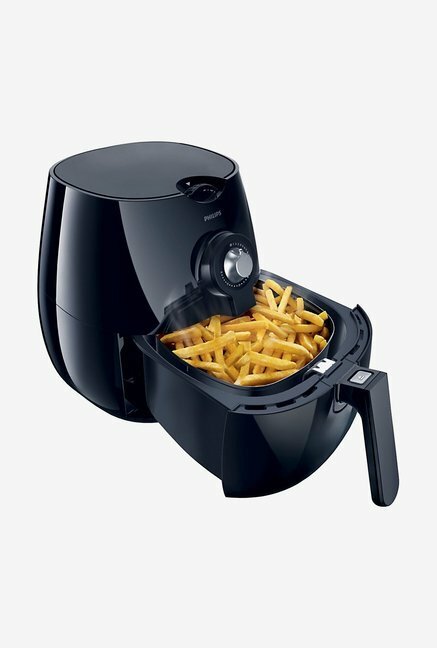 3,450, which is 64% less than the cost in Snapdeal (Rs. 9,543). 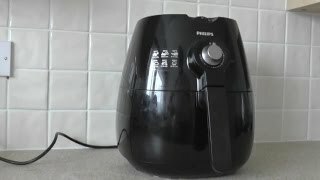 The lowest price of Philips Hd9220/20 Air Fryer was obtained on March 31, 2019 1:45 am.